Find out how to unlock your potential TODAY! Dedicated to you and your healing! Whether your visit is for relaxation or to address deep rooted emotions and memories, experience a safe, non-judgemental environment where you can really let go and work with what is needed. Sue has studied various healing modalities to bring you a truly holistic, intuitive and empathic healing experience. 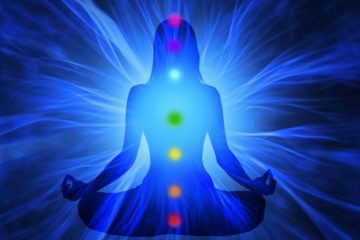 Chakra Balancing will rebalance the energy in your body. 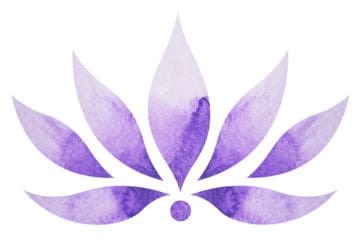 Reiki is a holistic healing technique which uses a light touch and energy to bring true healing. 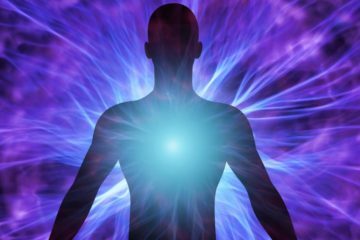 Energy Healing is an effective therapy that can address disruptions in the flow of energy in our bodies. more connected and more focussed, I welcome the opportunity to assist you.